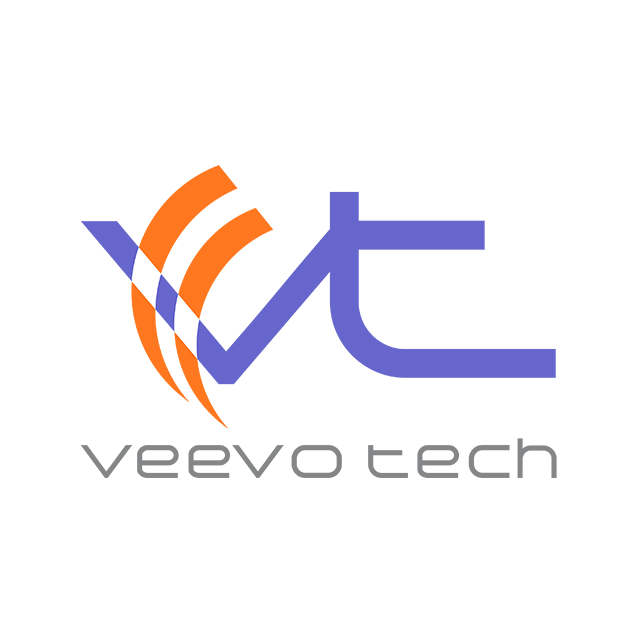 Veevo Tech, the IT & Telecom services company having years of experience in market. The company is committed to provide unleashed technology services to its valued clients managing their business/organization technological side with cutting edge practices, innovation and latest technologies. Beside technology partnerships and IT services the company is also engaged in running various of its own products i-e Empleado, Scholastic, Educational Notifier this also includes Pakistan’s largest Mobile Social Network “Smile Network”, which is used by over 2.8 Million People today across Pakistan, where the whole infrastructure of “Smile” is being managed in-house from databases to caches & application level. The company is also one of the largest Telecom services provider in KP having around 86% market share in telecom services across Khyber Pukhtunkhwa.